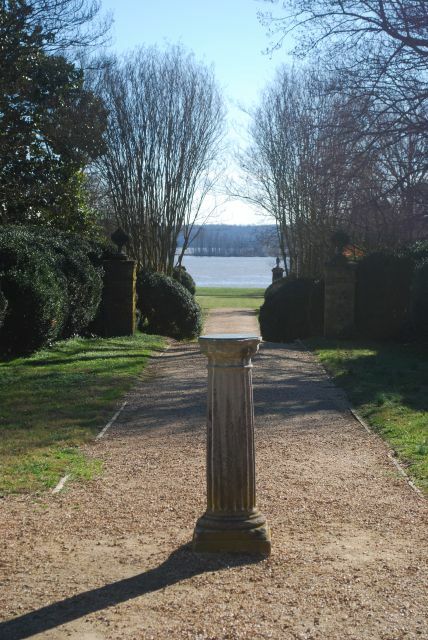 In the Southeast Virginia, just outside of Williamsburg, there are several historic plantations along the James River. 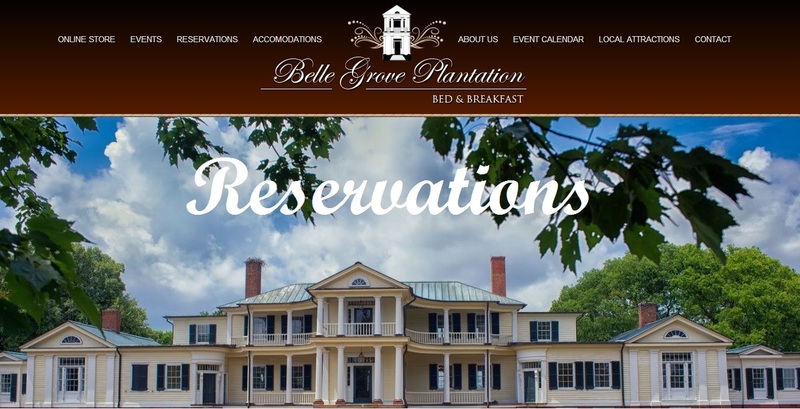 One of these plantations is Berkeley Plantation, home to two Presidents of the United States, William Henry Harrison and Benjamin Harrison. Originally called Berkeley Hundred this plantation was named after the Berkeley Company of England. 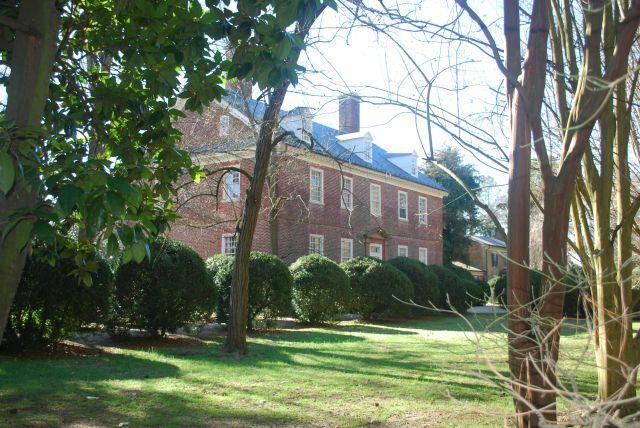 This plantation is believed to be the oldest three-story brick mansion in Virginia. 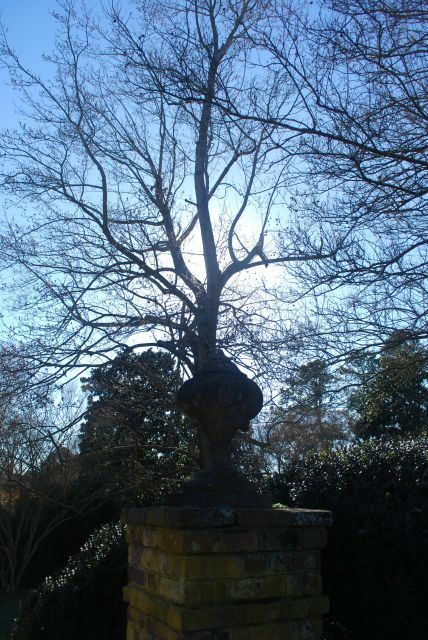 This plantation was also the location for many of American “firsts”. 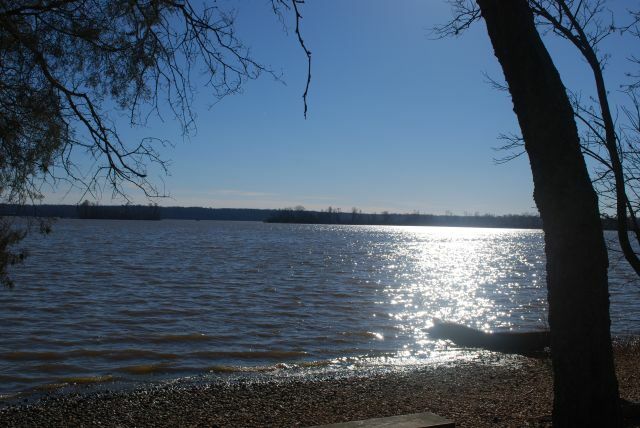 In December, 1619, thirty-eight English settlers arrived at Berkeley Hundred on the north back of the James River in an area that was then known as Charles Cittie. Berkeley Hundred was about 8,000 acres and is about twenty miles upstream from Jamestown, the first permanent settlement in Colonial Virginia in May, 1607. It was at this time, the one of the “firsts” occurred. In the group’s charter that was a requirement that the day of arrival be observed yearly as a “day of thanksgiving” to God. On December 4, 1619 the first service of thanksgiving was held. This was the also the first written annual Thanksgiving. Captain John Woodleaf held the first service. Another first for Berkeley came in 1621. 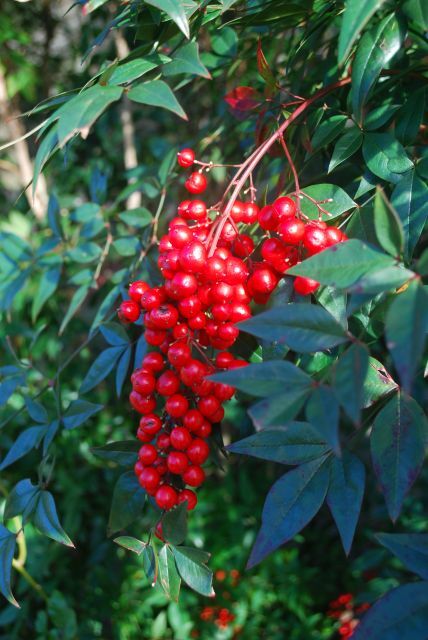 Reverend George Thorpe, an Episcopal priest brewed some beer from the native corn and declared that it was “much better than British ale.” He then ran some through his still and made the first corn whiskey. This whiskey would have been a forerunner of moonshine and bourbon. 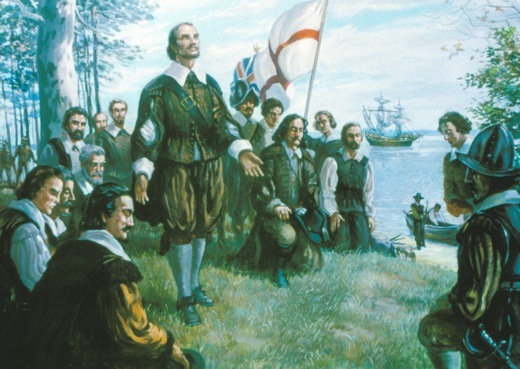 During this time, Reverend Thorpe was instructed to convert the Native Americans to Christianity and to establish a college for their education. The Native Americans rejected this and during the Indian Massacre in 1622, Reverend Thorpe was singled out. Reverend Thorpe was found in bits and pieces scattered all over the compound. One of the many dangers that colonist faced was attacks by Native Americans. During the Indian Massacre in 1622, about a third of the entire population of the Virginia Colony was killed, which included nine from Berkeley Hundred. The remaining population would abandon outlying locations and would withdraw to Jamestown and other more secure points. 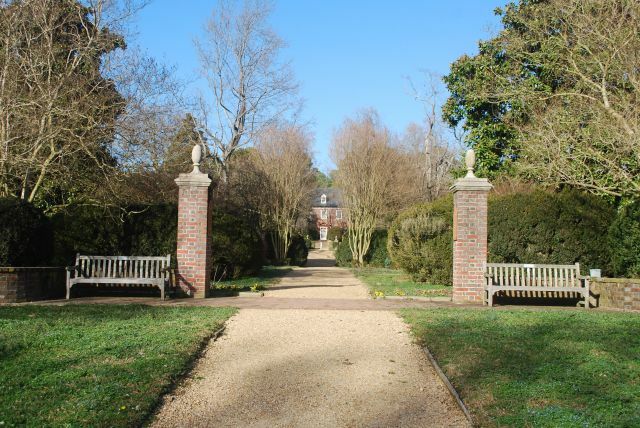 After several years, Berkeley Hundred would become Berkeley Plantation the home of one of the First Families of Virginia, the Harrison Family. 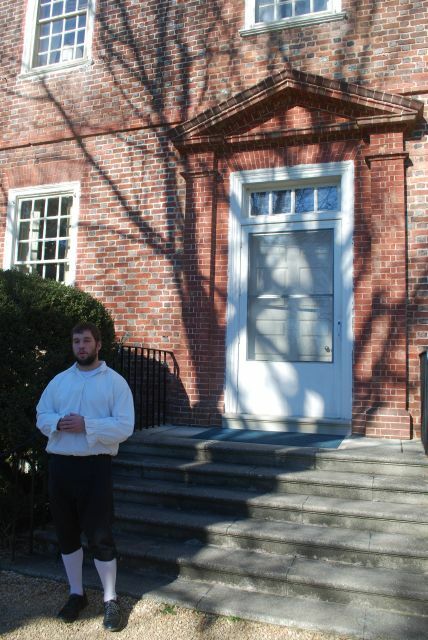 In 1700, Benjamin Harrison IV was born in a small house on the plantation. He would grow up all his life on this plantation. 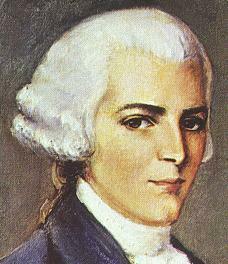 After attending the College of William and Mary, he would become the first of the Harrison family to become a college graduate. 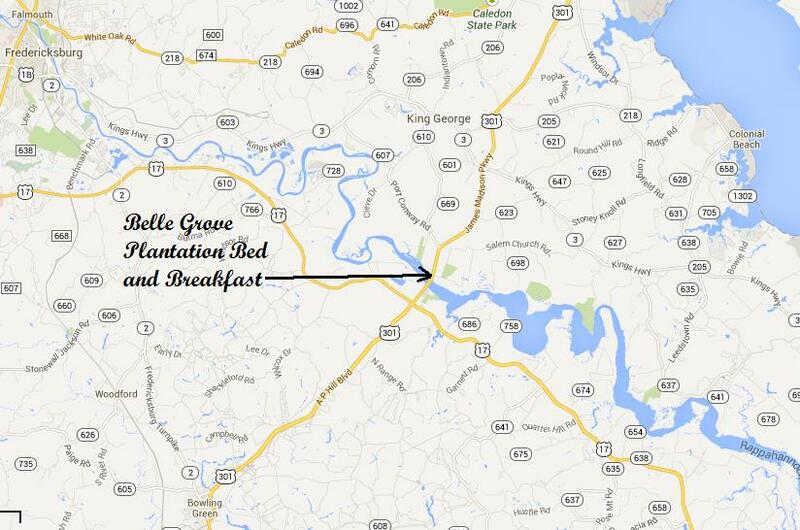 He settled on his family’s plantation and would marry Anne Carter in 1722 thus uniting to strong Virginia Families. 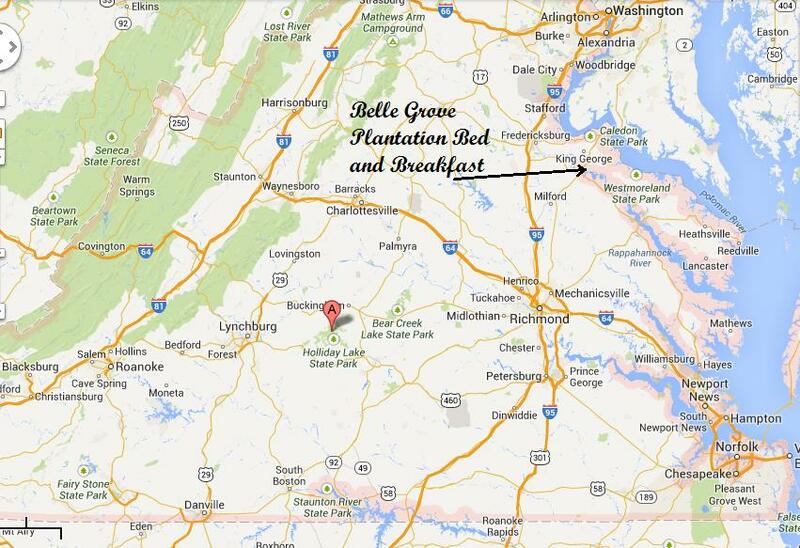 Route 3 or Kings Highway in Virginia is named for Anne’s father, Robert “King” Carter. 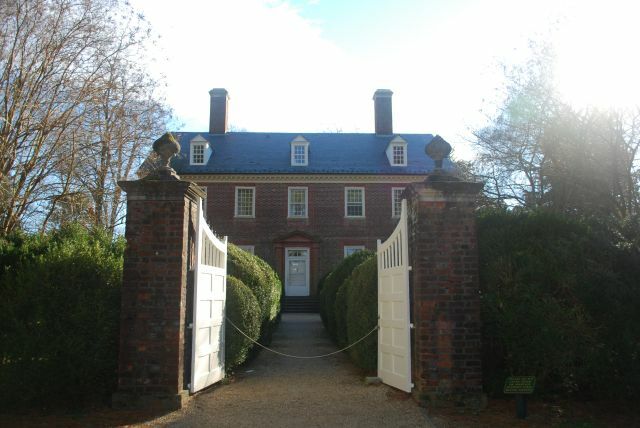 Benjamin Harrison would build his Georgian-style three-story mansion from bricks that were fired on the Berkeley plantation in 1726. 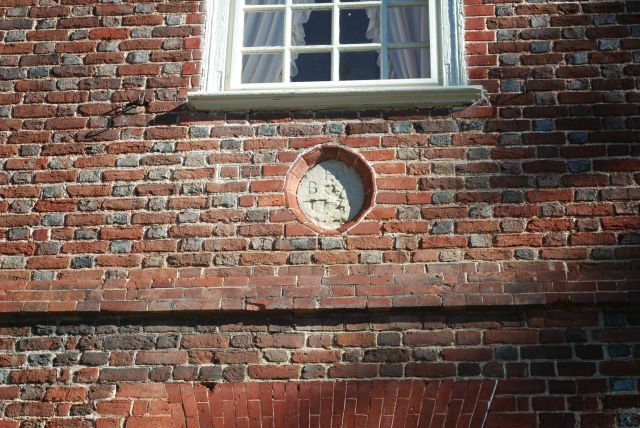 Over the side door, you can see a datestone that Benjamin had placed. 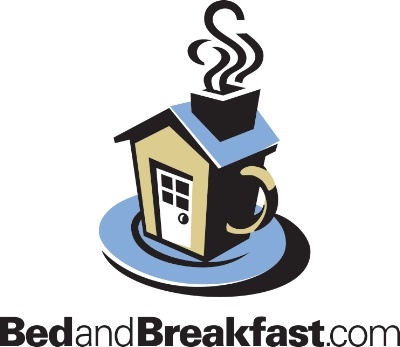 It is his and his wife’s initials and the date the home was built. 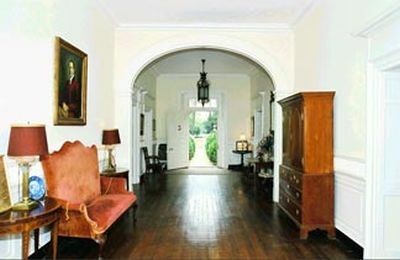 The handsome Adam woodwork and the double arches of the ‘Great Rooms’ in the mansion were installed in 1790 at the direction of Thomas Jefferson. 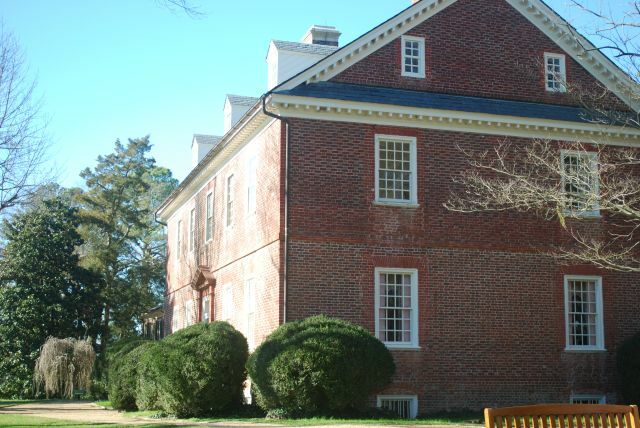 From 1736 to 1742, Harrison would serve in the House of Burgesses representing Charles City County, Virginia. 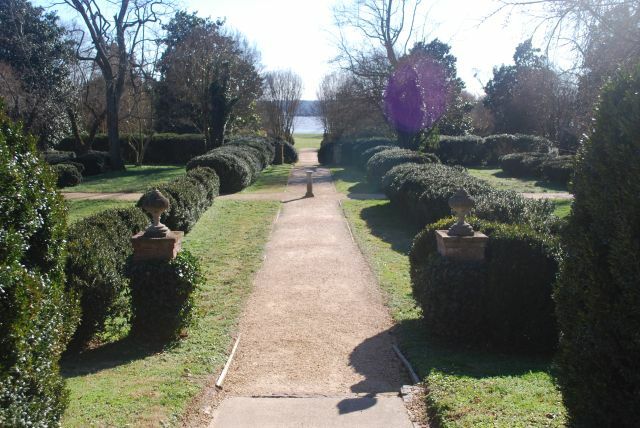 The grounds and gardens consist of five terraced gardens leading from the house to the James River. These terraces were dug by hand before the Revolutionary War. Many hundred year old trees graces the boxwood garden while sheep graze on the distant rolling hills of the adjacent farmland. Miles of old fashioned gravel roads meander through the pastures and forest. 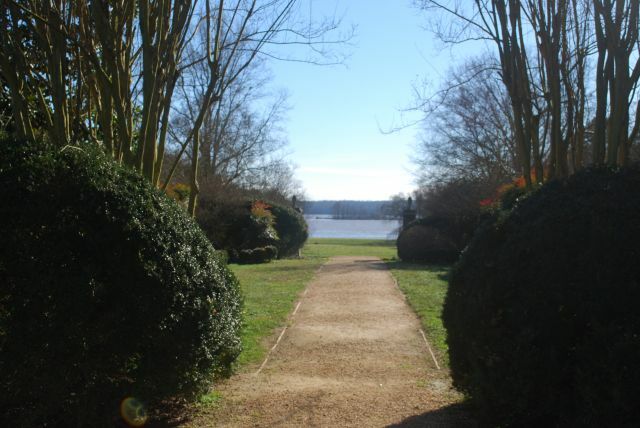 Located near is a small woodland glade that is nestled in the trees beside the James River shore. Benjamin and Anne would have eleven children. 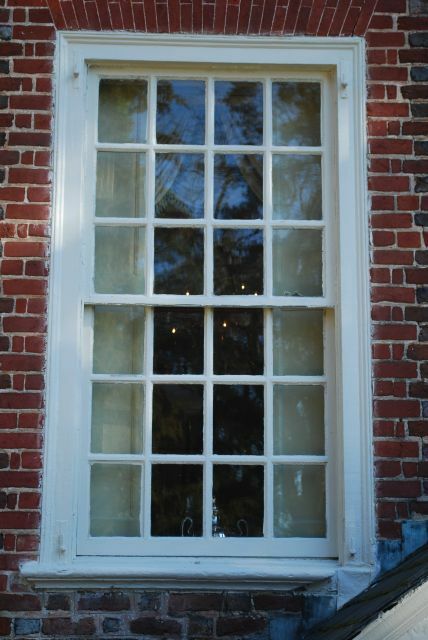 Benjamin would pass away with two of his daughters in 1745 when lightning struck the house. This house would pass down through generations of Harrisons, two who would later serve as President of the United States. 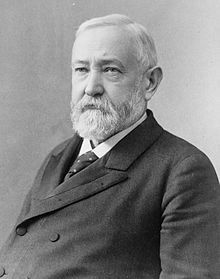 Benjamin Harrison V, a signer of the American Declaration of Independence and a Governor of Virginia, his son William Henry Harrison, a war hero in the Battle of Tippecanoe, a Governor of Indiana Territory and ninth President of the United States and finally Benjamin Harrison, great, great grandson and 23rd President of the United States. 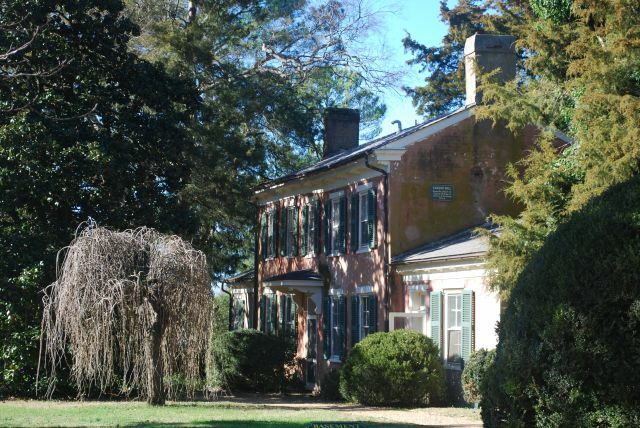 Berkley Plantation is only one of two ancestral homes that from which two Presidents would come. The other is Peacefield in Quincy, Massachusetts birthplace of John Adams and John Quincy Adams. 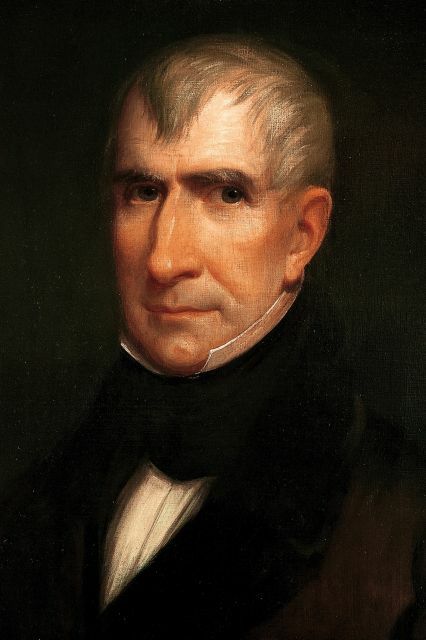 During the Revolutionary War, William Henry Harrison was only nine years old. During this time he witnessed many historic events. 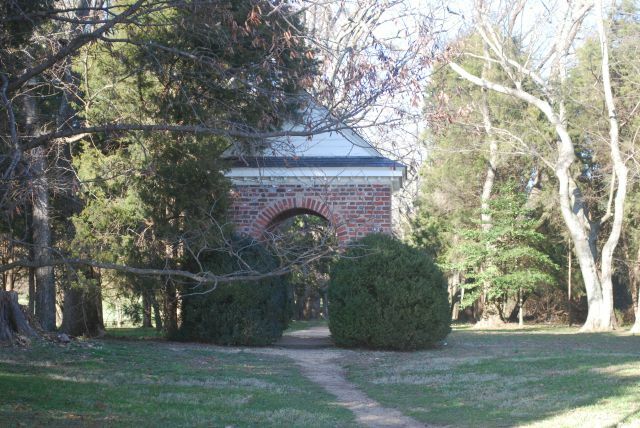 He saw Benedict Arnold land and march triumphant through Berkeley Plantation on the way to seize Richmond. 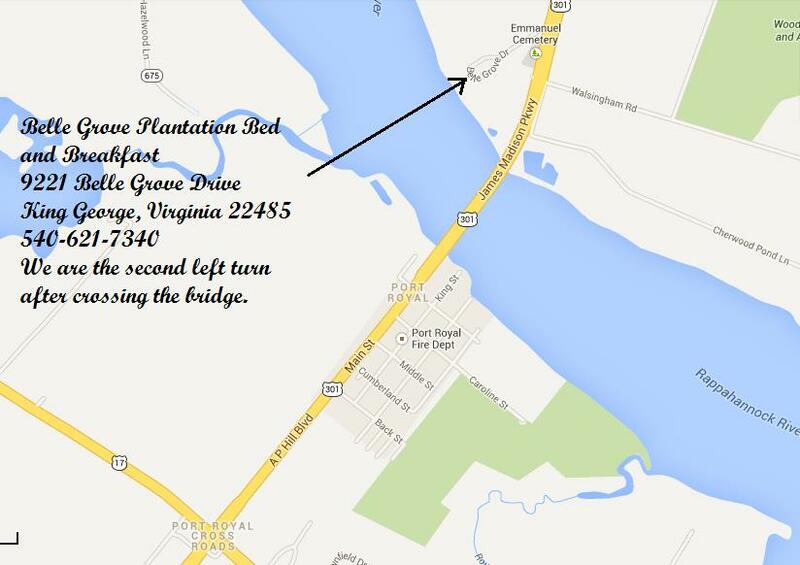 He would see British streaming back from defeats toward Yorktown, not too far from Berkeley. He also recalled the French and American troops as the moved to surround the British. 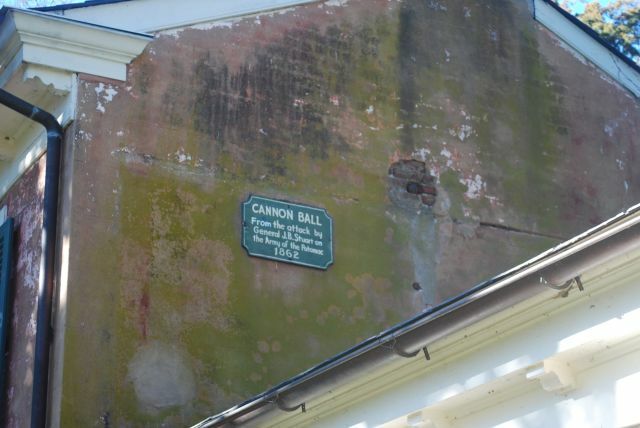 During the siege of Yorktown, Lafayette and Washington dined at Berkeley. William recalled waving as his father rode off to join the Virginia militia that reinforced Washington’s Continnental Army. 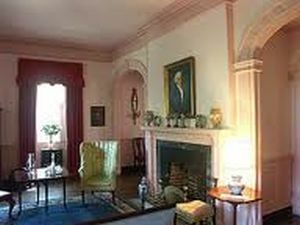 His father was a close associate of General Washington and Williams recalled seeing the General dine often with the family. 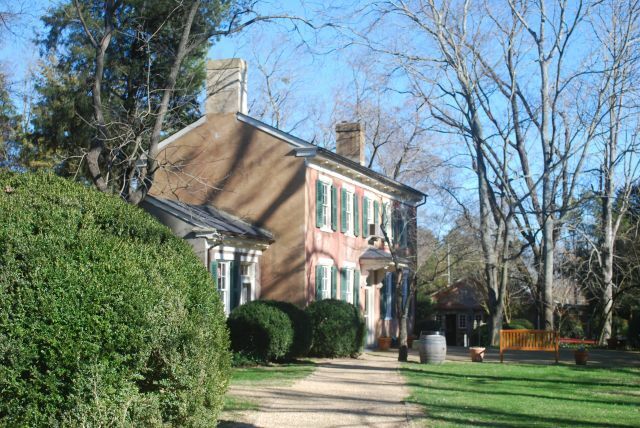 During the Civil War, Berkeley Plantation was occupied by General George McClellan’s Union Army of the Potomac. In July and August of 1862, one hundred and forty thousand soldiers camped in the surrounding fields, and the entire U.S. Navy, equivalent to 10,000 men in gunpowder, brought supplies and food between Hampton Roads and Harrison’s Landing. President Lincoln visited Berkeley on two occasions during McClellan’s encampment. 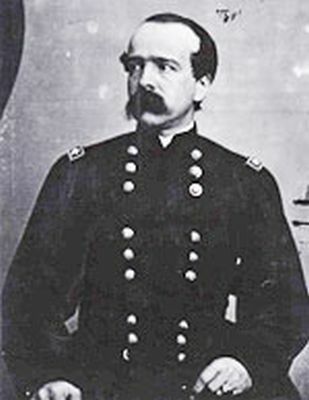 While at Berkeley, General Daniel Butterfield composed the familiar tune” Taps”, fist played by his bugler, O.W. 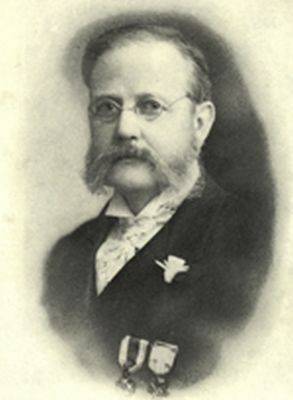 Norton. Of all the military bugle calls, none is so easily recognized or more apt to evoke emotion than “Taps”. The melody is both eloquent and haunting and the history of its origin is interesting and somewhat clouded in controversy and myth. “Taps” originally began as a signal to extinguish lights. 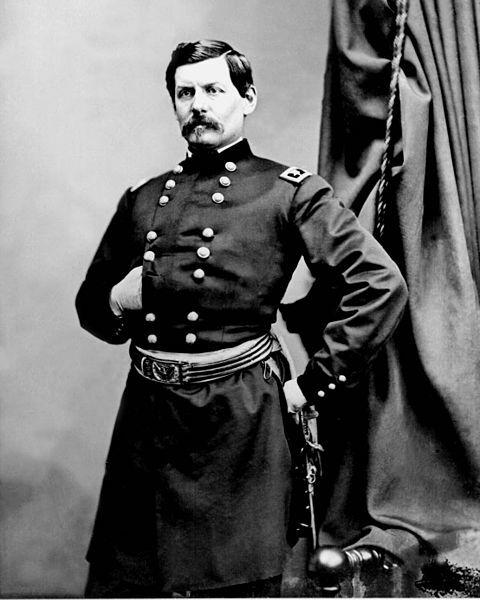 Up until the Civil War, the infantry call for “To Extinguish Lights” was the one set down in Silas Casey’s “Tactics”, which had been borrowed from the French. The music for “Taps” was changed by Union major General Daniel Butterfield for his brigade in July, 1862. Butterfield was not pleased with the call for “Lights Out”, feeling that it was too formal to signal the day’s end. 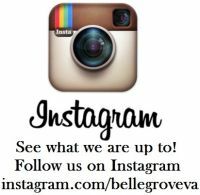 With the help of brigade bugler, Oliver Willcox Norton, he created “Taps” to honor his men while in camp at Harrison’s landing, Virginia, following the Seven Days’ battles during the Peninsular Campaign. 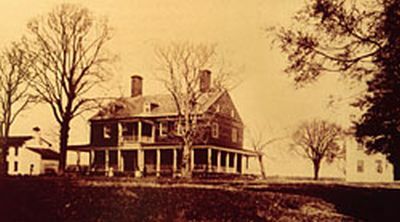 The Harrisons were not able to regain possession of the plantation after the war, and it passed through several owners’ hands and fell into disrepair. In 1907, the house and 1,400 acres was purchased by John Jamieson, a Scotsman who had served as a drummer boy with McClellan’s forces when they were encamped at Berkeley and Westover. 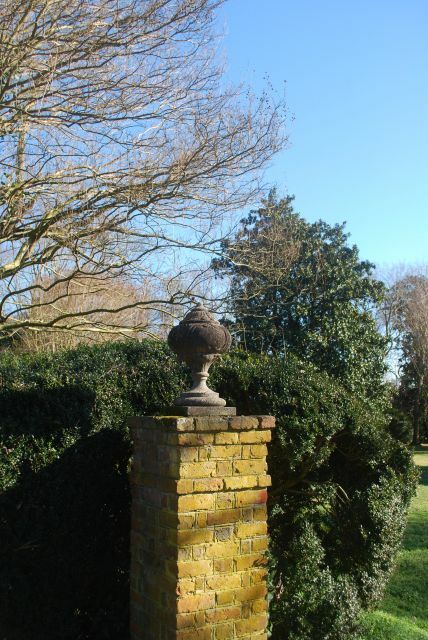 The property was inherited by Jamieson’s son, Malcolm Jamieson (who bought out the interests of other heirs after John’s death) in 1927. 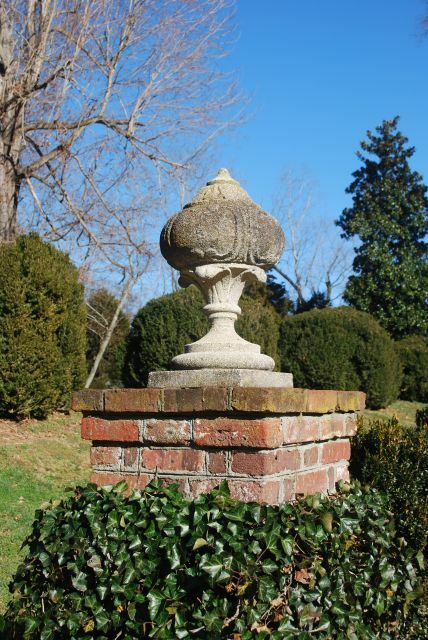 Restoration of the grounds began immediately and in 1933 the new owner was assisted with the restoration and furnishing of the house by his bride, Grace Eggleston. The property remains in the Jamieson family and is open to the public for tours. 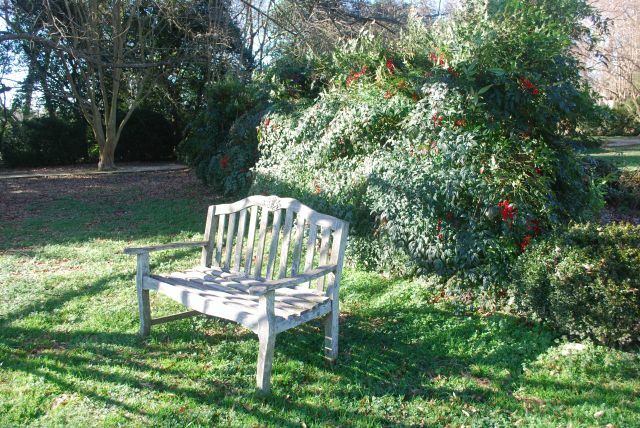 A portion of the site is permanently protected by a historic preservation easement.